Wherever roof surfaces are drained, pipe systems made of highly stable materials are used. They form the basis for a safe drainage system. To meet the increased demands, ACO offers a complete range of drainage pipes and galvanized steel components (ACO GM-X with and without insulation), cast iron (ACO SM-X) and stainless steel (ACO PIPE). The plug-in sleeve connection ensures an almost seamless tube section. 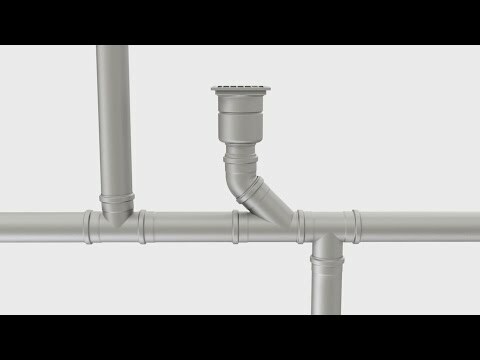 When media or supply pipes are required for water, electricity, gas and ventilation, individual pipe connections, or, depending on the application area, multi-flex flat roof ducts are used. For more information visit the Online Service or get in contact with us.